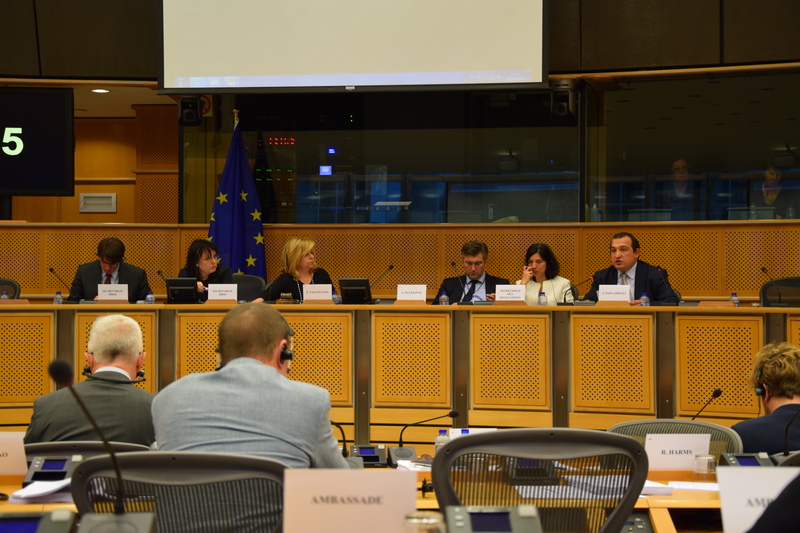 At a hearing on human rights in Ukraine that the European Parliament’s Subcommittee on Human Rights held on 1 December 2015, human rights developments in Eastern Ukraine and Crimea were high on the agenda. 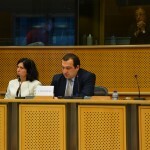 IPHR’s Project Coordinator Simon Papuashvili and CrimeaSOS representative Ridvan Bariiev spoke about the situation in these regions. 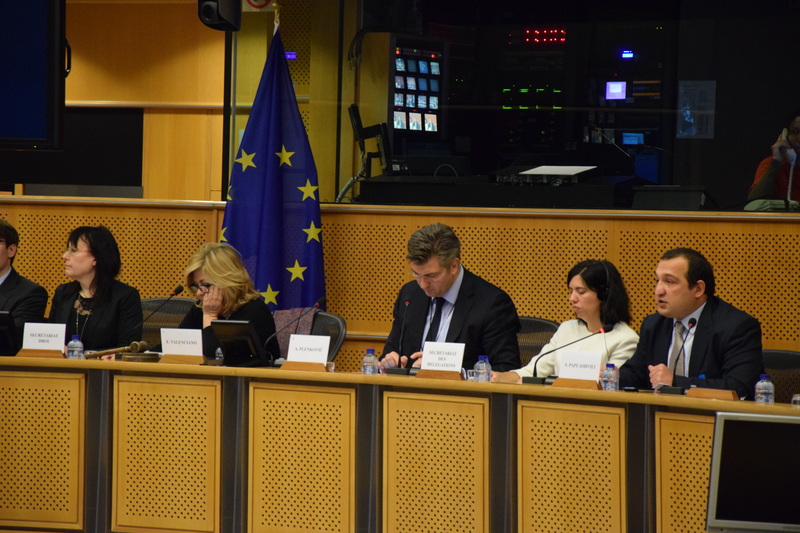 Simon Papuashvili presented IPHR’s recent report “Fighting impunity in Eastern Ukraine” and provided an overview of the evidence of war crimes and crimes against humanity that has been documented by IPHR’s field mission in Donbass. 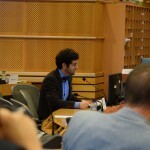 In October this year, IPHR made a submission to the International Criminal Court (ICC) on this basis. 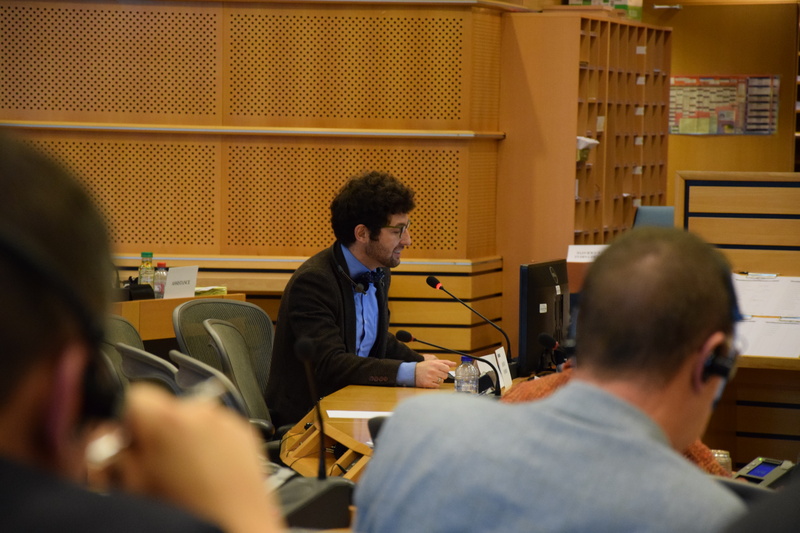 Ridvan Barriev spoke about the work of his organization CrimeaSoS with respect to addressing human rights violations in Crimea and, in particular, the issue of internally displaced persons. 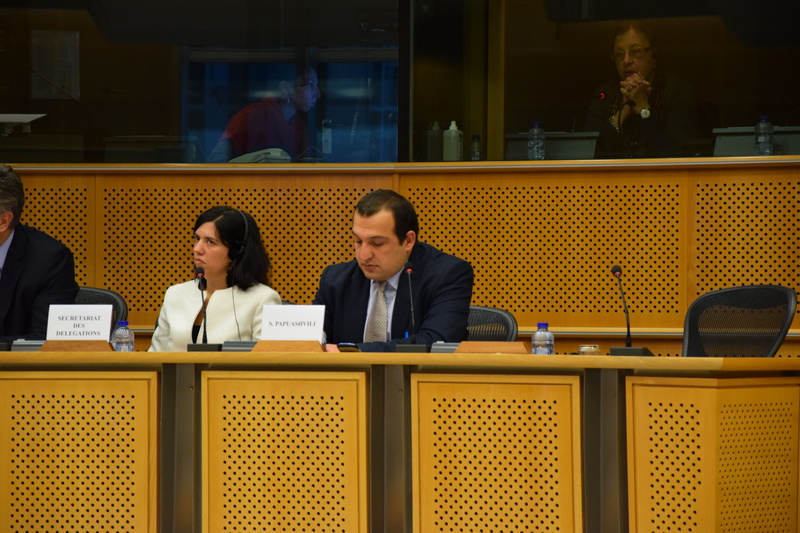 Barriev, who is a Crimean Tatar, also shared his own experience related to Crimea’s illegal annexation and his reflections on the current energy blockade in Crimea. 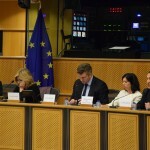 Head of the Delegation to the EU-Ukraine Parliamentary Association Committee Andrej Plencović emphasized that the investigation of human rights violations in the territories of Ukraine that are not currently under the control of its government should be a continuous priority for the European Union.